Here’s the latest on Animal Kingdom’s 20th anniversary – plus the all the updates on news, weather, refurbishments and closings this week at Walt Disney World. Animal Kingdom is celebrating 20 years! Photo courtesy of Disney Parks Blog. In honor of Disney’s Animal Kingdom’s 20th anniversary, Disney is doing something magical. Now you can celebrate in style with specially designed gift cards made of wood! You can only get this limited time gift cards by visiting a Disney’s Animal Kingdom merchandise location. 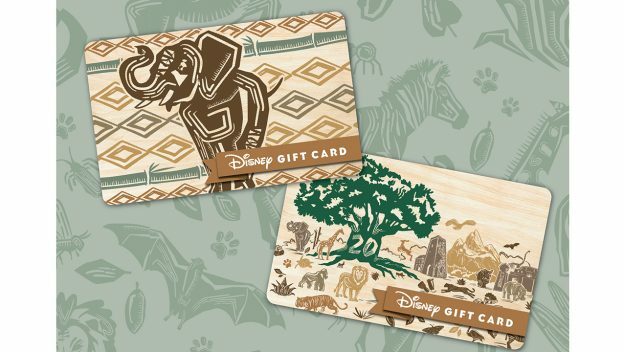 You can activate the gift card with a minimum of $15 and cam be used any place a regular Disney Gift Card can be used. A new exhibit in Norway! Photo courtesy of Disney Parks Blog. 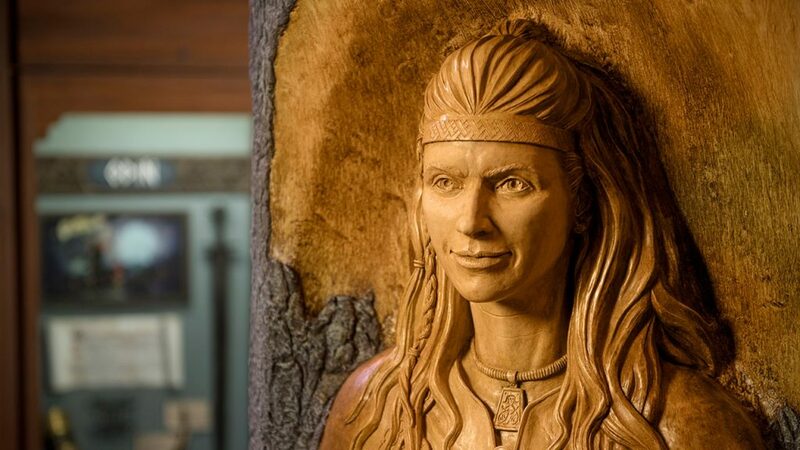 The Norway Pavilion at Epcot just received a new exhibit at the Stave Church Gallery. “Gods of the Vikings” features Norse gods and goddesses and information on how Norse mythology played a part in the lives of the Vikings. The exhibit features intricate wood carvings and authentic artifacts. New solar power plans have been announced! Photo courtesy of Disney Parks Blog. 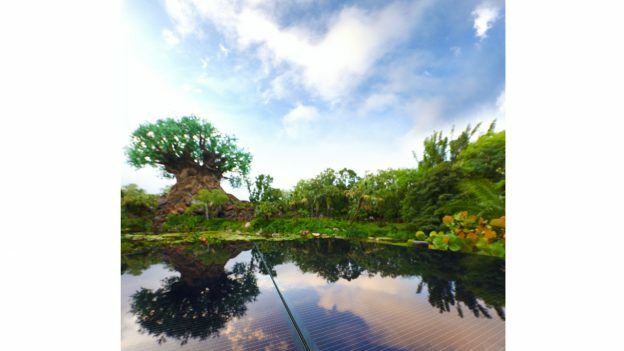 Walt Disney World has found a really great way to celebrate Earth Day – with solar power! That’s right, Disney is working on developing a major solar facility that they hope to “power up” by the end of the year! The facility will be able to provide 25% of the power at Walt Disney World, which includes providing power to two Walt Disney World theme parks! Although Disney hasn’t said which parks will receive power, the facility will be located next to Disney’s Animal Kingdom. H2O Glow Nights, MNSSHP, and MVMCP tickets are on sale! Photo courtesy of Disney Parks Blog. 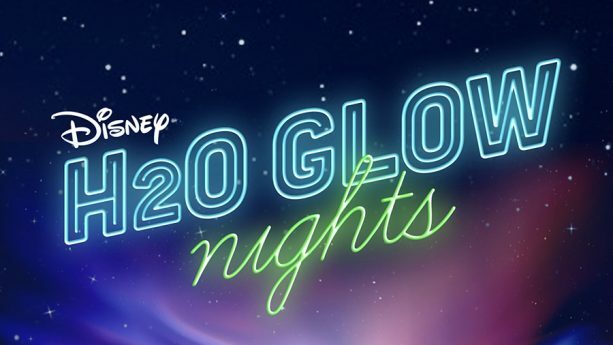 Disney H2O Glow Nights are here! What is that? This summer, Disney’s Typhoon Lagoon will open from 8-11 p.m. on Thursdays and Saturdays (June 21 – August 11) for special glow parties! You can expect to find “Toy Story” friends, such as Buzz, Woody, and Jesse having a Parytsaurus Rex party. Tickets are $55 for ages 10+ and $50 for kids 3-9. Slinky Dog Dash has FP+ available! Photo courtesy of Disney Parks Blog. FastPass is now open for Toy Story Land. As you may have guessed, the passes for Toy Story Mania, Slinky Dog Dash, and Alien Swirling Saucers are all tier one selections. So, for now, you will only be able to pick one for your three allotted FastPasses. Starting July 1st, there will also be Extra Magic Hours for Disney’s Hollywood Studios when the park opens at 8:00 a.m. and closes at 10:30 p.m.
New queue details at Toy Story Mania! Photo courtesy of Disney Parks Blog. 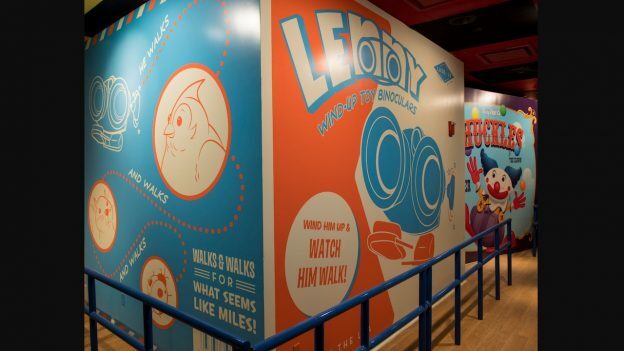 The Toy Story Mania queue was recently updated with two more characters from the Toy Story movies. First, you can find the box for Lenny, Andy’s walking binoculars. There’s also a package for Chuckles the clown, who you might remember from Toy Story 3. These new additions add to the excitement and anticipation of the June 30th opening! Toy Story Mania will not have FastPasses available from April 9th through May 7th in preparation for the opening of Toy Story Land. Flights of Wonder is now closed to make room for an UP! 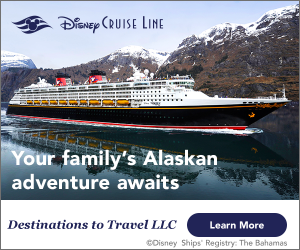 A Great Bird Adventure opening April 22nd. Bowling Pin Pool at Disney’s Pop Century Resort will be closed through May. 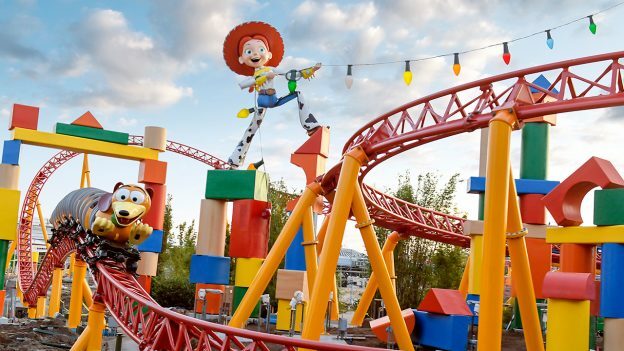 Toy Story Land is currently under construction at Disney’s Hollywood Studios with an opening day of June 30, 2018.